The MIC* Standard PEG Kit – Push Method helps prevent unintentional pullouts of feeding tubes, reducing the need for emergency room visits, surgical consultations, and replacement tubes. 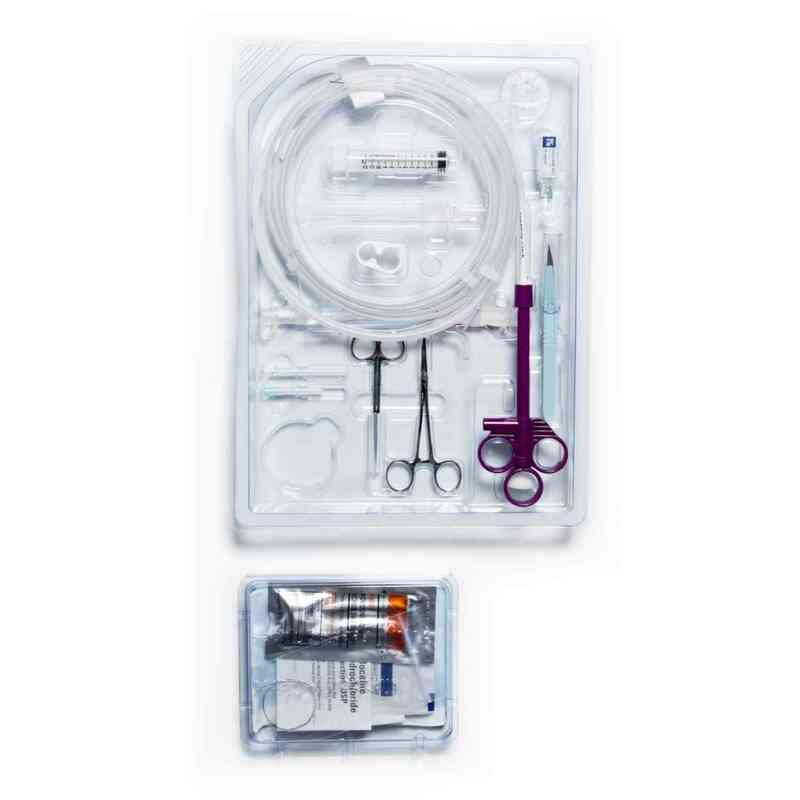 Practical features include the universal and bolus feeding port connectors; collapsible internal retention bumper; tubing clamps; and a radiopaque stripe and bumper. The MIC* PEG Feeding Tube design delivers the security you and your patients expect.